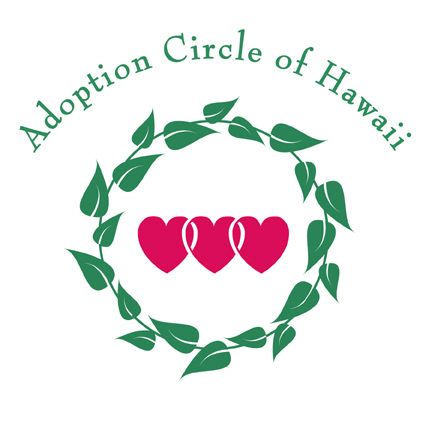 From June 23, 2016, all members of the triad may request access to sealed adoption records held by Family Court when the person who was adopted in Hawai'i is at least 18 years old. These records contain information about the parties to the adoption and include court documents, and the adoptee's original birth certificate. 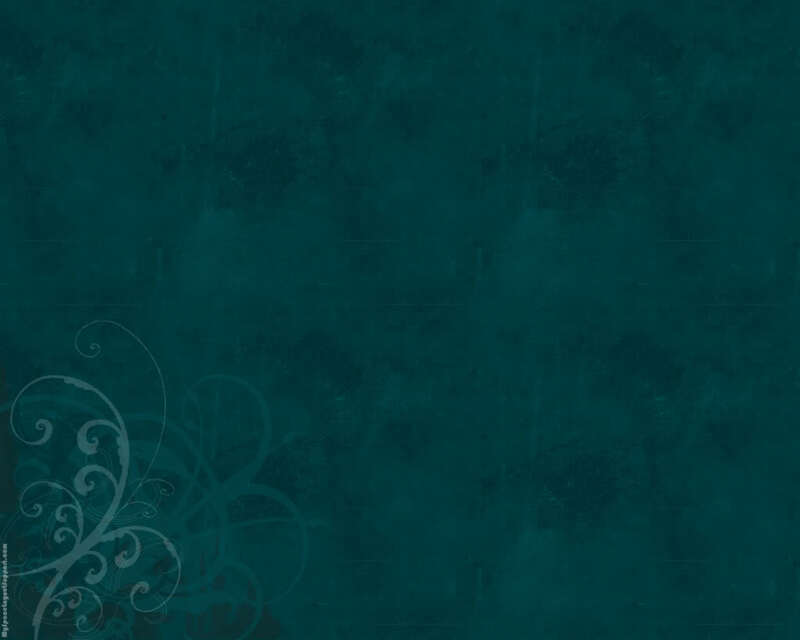 You can request your records from Family Court, using their form found at http://www.courts.state.hi.us/docs/1FP/1FP770.pdf or at their office. Make your request to the Family Court in the district that the adoption took place. You must have your form notarized if you are mailing it in. If you deliver the request form in person, you must have a picture ID to verify your identity. You will have to pay a copying fee for your copy of the records. You can read Hawai'i's law HB 2082 from the Links page.